蒙眼组装AR-15竞选参议员：步枪协会如何阻碍控枪？ - 美国新闻 - 一路 BBS - Powered by Discuz! YANG: I saw your friend coming. Did she give you this food? JASON: You mean my wife? She's—yeah, she's around here somewhere. She went to grab some water, so she'll probably come back in a second. She's hanging out with me this evening. YANG: That's your wife! Oh, cool. JASON: So she'll be sitting with us here, but she's working on some stuff. So where are you from? YANG: Actually, I'm from China. JASON: Where in China are you from? YANG: Southwest part of China. I've been living in Sichuan for eight years [JASON: Uh-huh. ], but my hometown is in the middle [JASON: Cool.] part of China. JASON: Where's—so I did a trade mission where we went to Shanghai, Beijing, and a place called Hebei? JASON: I don't know if you're from anywhere near any of those places. YANG: Yeah, I actually went to all of them. YANG: Hebei is like the province that surrounds Beijing. YANG: It's heavily polluted. [LAUGHS] But I'm not sure when it will get better in the future, [JASON: Yeah.] but it's been part of the agenda in this Party Congress. JASON: How'd you end up at the University of Chicago? YANG: I was here like three years ago. I did my Master's here [JASON: Uh-huh. ], and right now, I'm a second-year PhD in Sociology. JASON: In Sociology—cool. Are you here on a visa, or are you staying in the US? What's your plan? JASON: So are you hoping to stay, or are you planning to go back to China? JASON: They're very different things. JASON: It's just—it's good that you're in a place where you're like, eh, either one is fine. [YANG: Yeah.] They're two very different things. JASON: Where you're from in China, does it not get anywhere near as cold as it gets here? YANG: In Sichuan, the weather was very benign. YANG: Actually, I'm just curious about [the] gun issue in the United States [JASON: Sure. ], and actually, I used your gun control ad when I was giving a lecture in China. YANG: I was curious—yeah—you know, to most Chinese, they're very curious about why Americans are so enthusiastic about owning a gun. JASON: Can you own a gun in China? JASON: The only way you'd ever get one is in the military, I'd assume? That's the only time you'd handle one. YANG: —telling a story about you but also gave me a sense of how you should navigate the dark waters of gun culture in the United States. [JASON: Mhm.] In order to bridge the cultural gap, you have to make a lot of strategic concessions [JASON: Mhm.] before you try to make your argument. YANG: Hi, how are you? JASON: —a Sociology PhD student who is from China and used the gun ad in a lecture in China. JASON: Which is interesting. Sorry, I'm—go ahead. YANG: So the first question—to many untrained eyes of Chinese, there appears to be a conservative fetish for the Second Amendment. Whenever I heard about [the] gun debates, conservatives would often invoke the Second Amendment, James Madison, or the tyranny of government. [JASON: Mhm.] You know—the tyranny of government sounds a little bit weird, because whenever it comes to national security, it's not the firearms you own in a farmhouse, it's about the [JASON: Mhm.] Minuteman in the missile silo [JASON: Mhm. ], for example, in North Dakota... [JASON: Mhm.] So whenever they make this argument, it sounds as if they gain something automatically [JASON: Mhm. ], like the ring of gospel truth. [JASON: Mhm.] So from your vantage point—so first of all, what's your rating from the NRA? YANG: F, okay, that's good. No pressure. [LAUGHS] So from your vantage point of getting an F from the NRA, what arguments from gun rights advocacy groups have you found actually very persuasive? JASON: From a gun rights advocacy group? YANG: Yeah, what arguments do you find actually persuasive? And nobody ever talks about that. [YANG: Mhm.] When you are running for office in America, and you get a questionnaire from the NRA [YANG: Mhm. 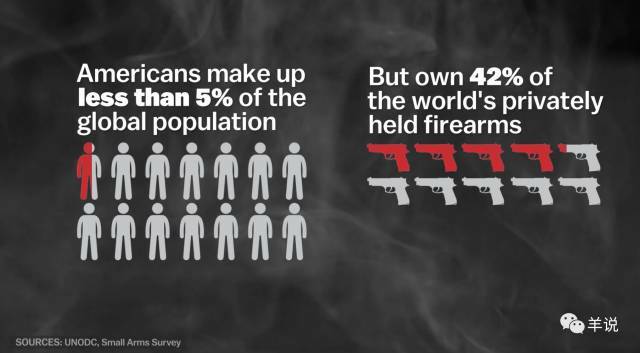 ], you would think that it would be all about gun ownership. [YANG: Mhm.] It's not. Most of the questions are about the rights of federally licensed gun manufacturers to sell guns. [YANG: Mhm.] So it's just a big business special interest, is all it is. [YANG: Mhm.] The reason that the NRA is now pushing for the legalization of silencers [YANG: Mhm.] is not because of hearing protection [YANG: Mhm. ]—although that's what they claim. When I was in the army, we protected our hearing with earplugs, right. [YANG: Mhm.] It's that they make silencers, and they would like to be able to sell them, and they'd like to be able to sell more of them. The reason that they don't want there to be universal background checks [YANG: Mhm.] 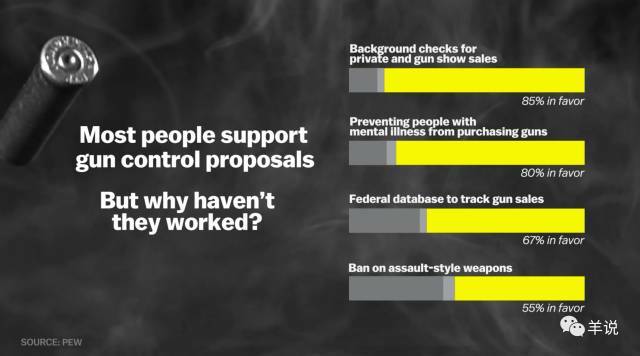 is because if there were universal background checks, fewer guns might be trading hands in the private marketplace, which means fewer people would then turn around and buy new guns. They sell guns. The reason that they want reciprocity with concealed carry [YANG: Mhm. 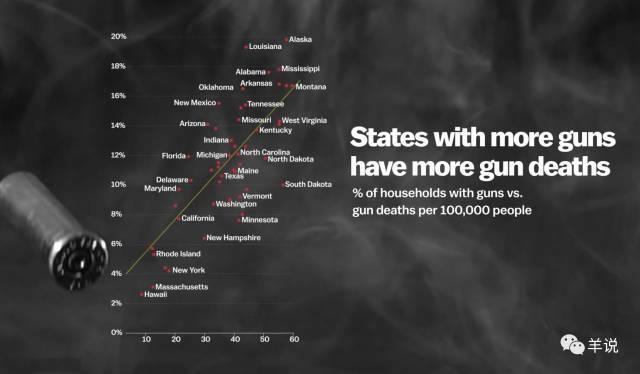 ]—meaning if you have a concealed carry permit in one state, it's good in every other state—is because it means more people would be buying pistols, and they sell pistols. So that's why I don't find them credible, because a lot of the stuff they're pushing for [YANG: Mhm.] is just about selling a product. And, you know, that's why the leadership has no credibility. JASON: A lot of the money that goes to politicians from the NRA doesn't come just from the members. [YANG: Mhm.] It comes from really big donations to the NRA's political action committees from really big gun companies. YANG: —arguments from the gun control side. JASON: So I thought you mean, is there anything the gun rights groups—I thought you said— that they believe I agree with. Okay. YANG: Yeah, I think these debates are really muddy. Sometimes, you know, they don't have to be proactively championing something, they just give some rebuttals to some arguments from the gun control side. JASON: So you're saying, what should my side of the argument be saying? YANG: I mean, maybe, I should say, what kind of rebuttal you find actually quite persuasive? Because I'm concerned about the discourse about gun issues in the United State. Part of the reason is from the historical point of view. I know NRA used to be quite neutral [JASON: Mhm. ], but it became more politicized since the 1970s. [JASON: Mhm.] And, you know, the 1994 Assault Weapons Ban, but it only lasted for 10 years and expired. And after that, all the efforts to legislate gun control bills failed. [JASON: Yeah.] And also the landmark Supreme Court decision in 2008. [JASON: DC v. Heller.] What I want to know is, why liberals keep losing the gun control debates? JASON: We're not. We're not losing the gun control debate. [YANG: Mhm.] We've won the gun control debate. The majority of American people agree with us, which should not be mistaken for winning votes in Congress. [YANG: Mhm.] 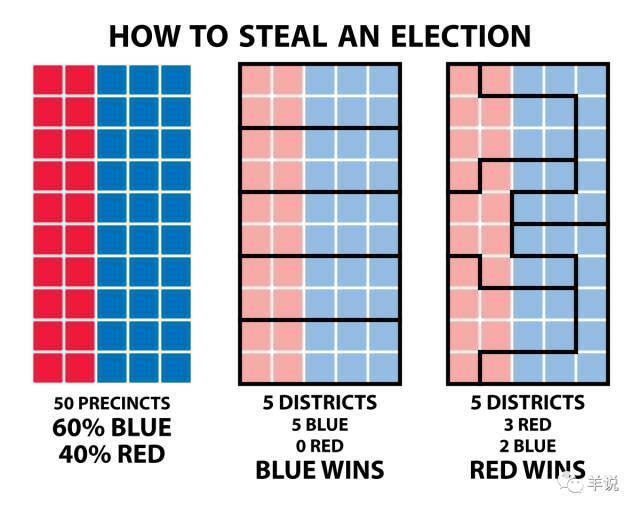 Congress has a Republican majority because of gerrymandering, and because of gerrymandering, that Republican majority is overwhelmingly gerrymandering into representing districts that are very far right. [YANG: Mhm.] The majority of the American people agree with the Democrats on gun control. The majority of Congress doesn't, and that's because they're paid not to. Campaign contributions and everything else and they can lose primaries—I mean, too many members of Congress are more worried about losing a primary than they are a general election. If the districts were set up in a such a way that the general election was the highest chance for them to lose [YANG: Mhm. ], gun control would have passed years ago. YANG: From the tactical point of view, it's important to talk about mass shootings, [JASON: Mhm.] the reason why we should have gun control. But from the strategic point of view, using mass shooting to define gun debate would stand in the way of saving lives, because from what I've learned about gun-related deaths [JASON: Mhm. ], over 60 percent is about suicide [JASON: Right.] and they usually use handguns instead of those automatic rifles. [JASON: Mhm] And even in mass shootings, most of them are still using handguns instead of those military rifles. [JASON: Right.] I don't know what strategy Democrats are using in this discourse. 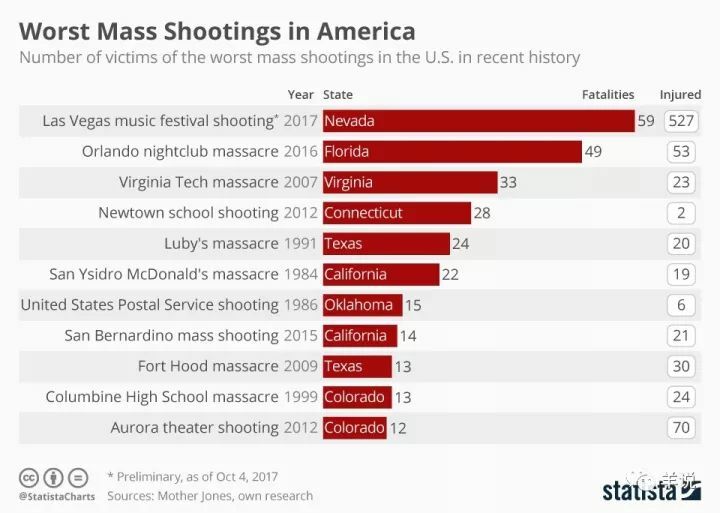 Is it making a strategic mistake by focusing on mass shooting? What is the debate in the suicide part? JASON: Well, it's hard not to talk about mass shootings when it's such a cultural event and so tragic, right? [YANG: Mhm.] 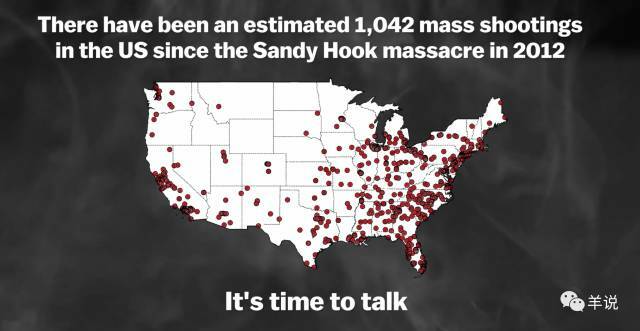 But yeah, look, I think we have to talk about the fact that gun death is so prevalent in the country. I think it's a reason for background checks, I think it's a reason for saying that somebody who's gonna carry should have actual training. You know, it's all those things. 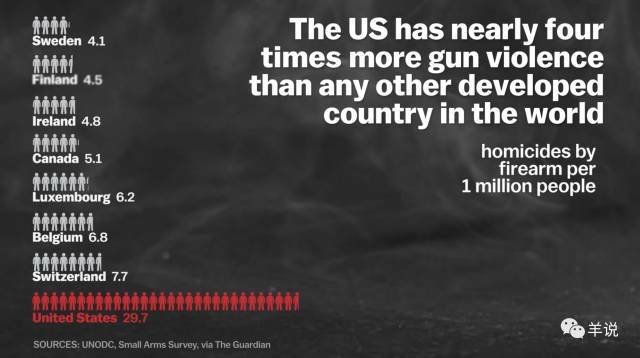 It's why you talk about gun safety. [YANG: Mhm.] But again, like your question—you're looking at it in terms of a strategically convincing people sort of question. YANG: You're focusing on the margin of the legal regime, but [the] handgun is something the Democrats wouldn't touch—it's too radical. JASON: Well, we do argue that even handguns should require a background check. [YANG: Mhm.] And so—and there are people who have used pistols to commit mass shootings and other murders who should not have one—they would not pass a background check. JASON: Not necessarily. So I mean, I think it's a good question. There probably is a blind spot in it. But, you know, there are things that would—like, for instance, you know, trigger locks, you know, "safe guns," or whatever they call it—not "safe guns." JASON: Smart guns, thank you. And, you know, all that kind of stuff—at least then, you know, if you are—you're not gonna use someone else's gun to do it, you know, that kind of thing. [YANG: Mhm.] 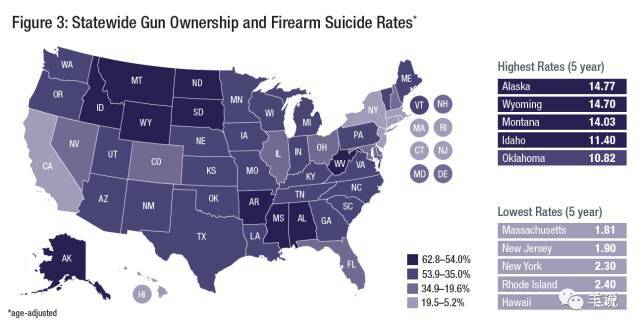 So I don't think you can 100 percent prevent suicide through gun violence. You know, you can prevent people committing suicide through a gun that's not their own possibly—you can do that kind of a thing. [YANG: Mhm.] But yeah, but it's absolutely something that should be addressed. 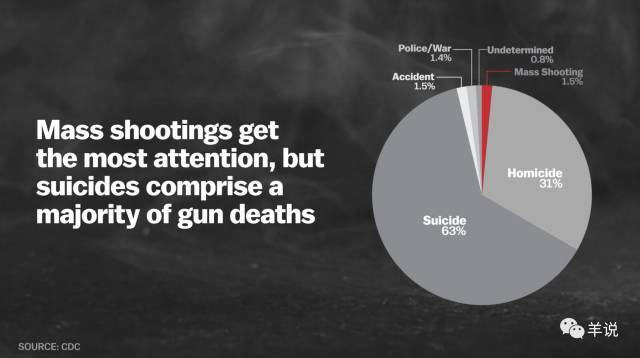 Guns are really numerous, and when guns are readily available, and suicide's sometimes an impulsive decision, yeah, it absolutely affects it. A lot of people would argue that that's why a gun registry makes sense. [YANG: Mhm.] I think you're making a good point. There's a blind spot there that exists. YANG: Is the blind spot driven more by fear from politicians, or it's just not popular? YANG: Sometimes the arguments from the margin would play in the hands of the NRA. For example, they would say banning assault weapons wouldn't prevent terrorism—think about Paris. They have very harsh gun control laws [JASON: Sure.] but they still have a lot of terrorist attacks. JASON: But again, you gotta remember, don't fall under the trap of thinking that because America hasn't passed a law [YANG: Mhm. ], we have failed to convince people. There's an old Upton Sinclair quote—"It's very difficult to make a man understand something he's paid not to understand." [YANG: Yeah.] 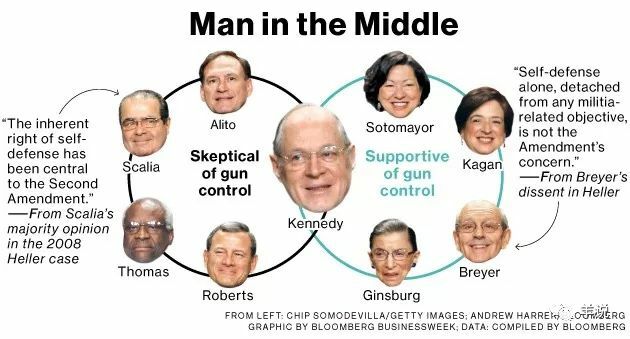 Members of Congress who represent heavily gerrymandered districts and depend on the NRA to get re-elected—I don't know what their true belief is. I know what they're saying in order to get re-elected. But the vast majority of the American people think that the average person does not need an assault weapon, thinks that there should be universal background checks, thinks that, you know, gun owners—I'm a gun owner—but gun owners are actually a minority in this country—not by a lot, but it's like 40-something percent of people and again, which means close to 60 percent of Americans don't own one. [YANG: Mhm.] So we have won the argument, it's just now we gotta force Congress to actually do what the American people want them to do. Sometimes it's not enough just to win the argument. [YANG: Mhm.] I'm not so sure it's a problem with the argument. JASON: The biggest reason why it hasn't passed is because of the way districts are drawn in the country. The way districts are drawn and the way primaries are run—people—Republican politicians feel like they have to only represent a small segment of the population. That's the biggest roadblock. If we fix that, we fix this and a bunch of other issues. DIANA: Here you go. It was nice to meet you. YANG: It was nice meeting you. JASON: Have a good one! YANG: Great. I think I might be the first one using your ad in China. JASON: That's cool to hear!